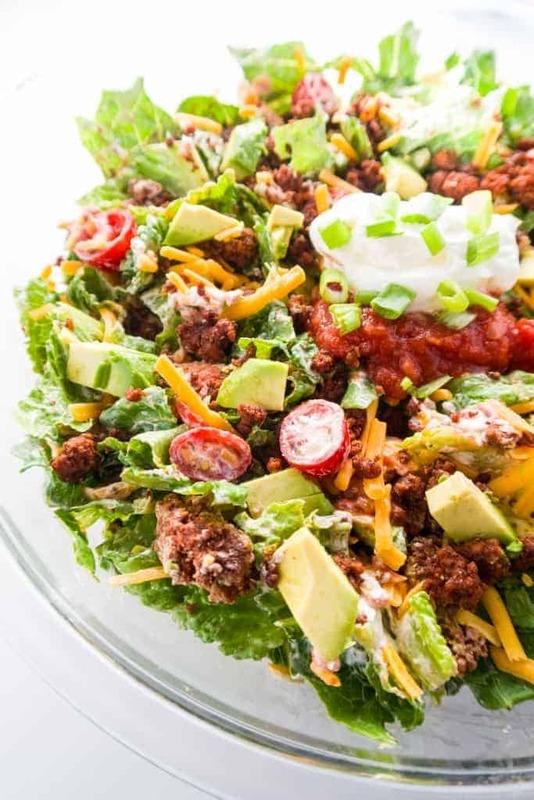 These cheap keto recipes are perfect for anyone on a budget who still want to start the keto diet. So you’ve heard of keto as a great way to lose weight. 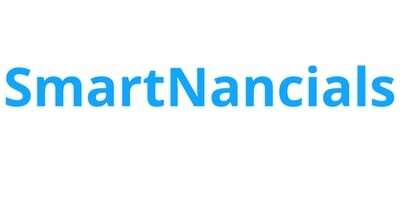 Indeed, I’ve joined a couple of Keto Groups on Facebook and the number of people who report success with the Keto diet is astounding! But you’ve also heard that it can be quite expensive to eat this way. 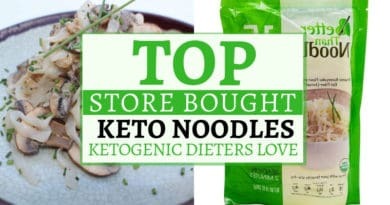 Today, I’ve found 7 great keto meals that are cheap so you don’t have to go over the budget trying to lose weight. Plus, these look so delicious so you won’t even feel like you’re on a diet. 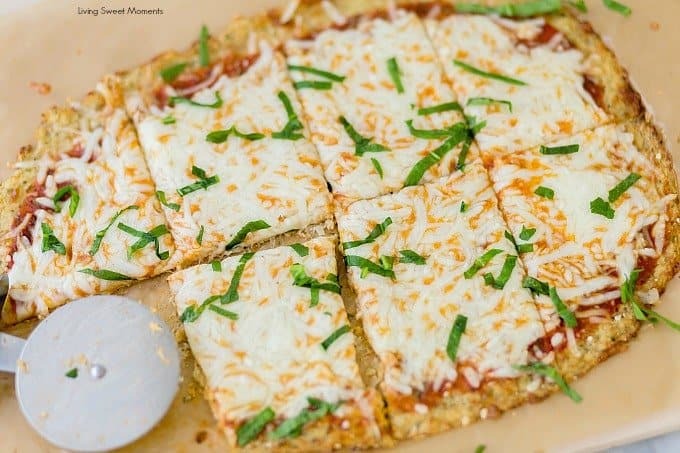 This pizza recipe is so delicious and affordable to make. A great way to indulge yourself while being healthy. 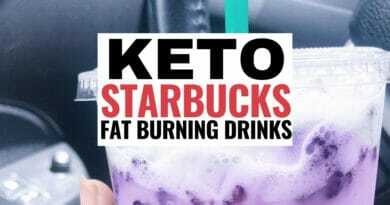 This is a great recipe everyone on the keto diet needs to try. It’s worth every single bite! If you enjoy salads, this is a recipe worth making. 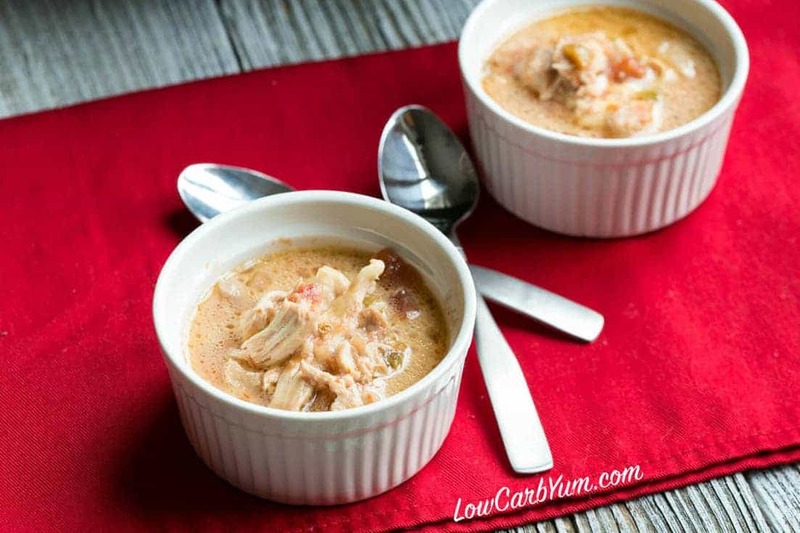 Super low carb friendly and very satisfying. 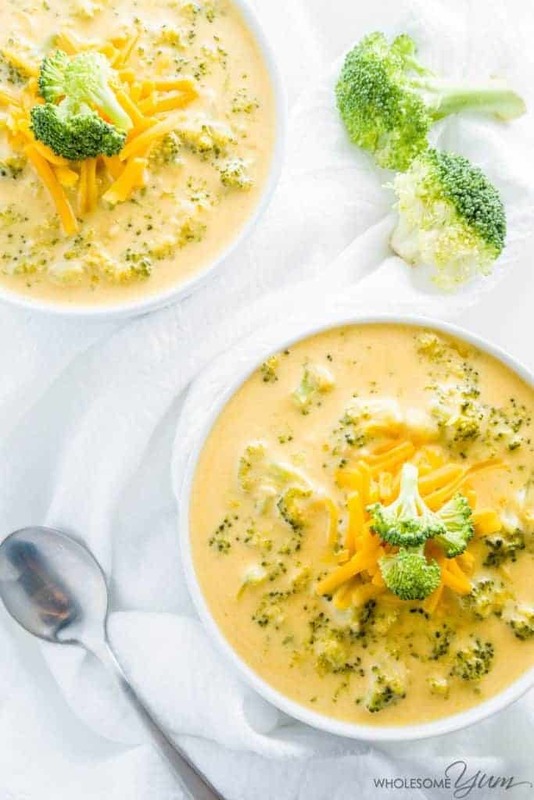 If you love soups this is an affordable keto soup you’ll really enjoy. Looking for some cheap chicken keto recipes then this one is it. 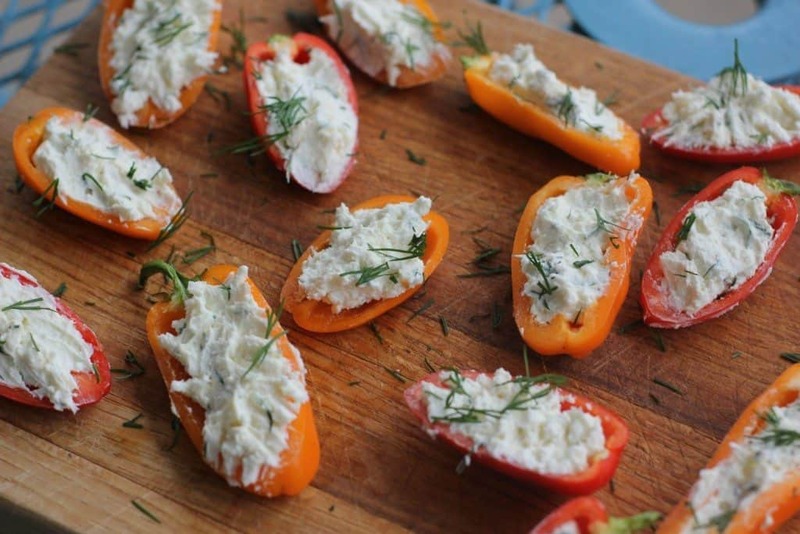 Healthy, tasty and easy to make. 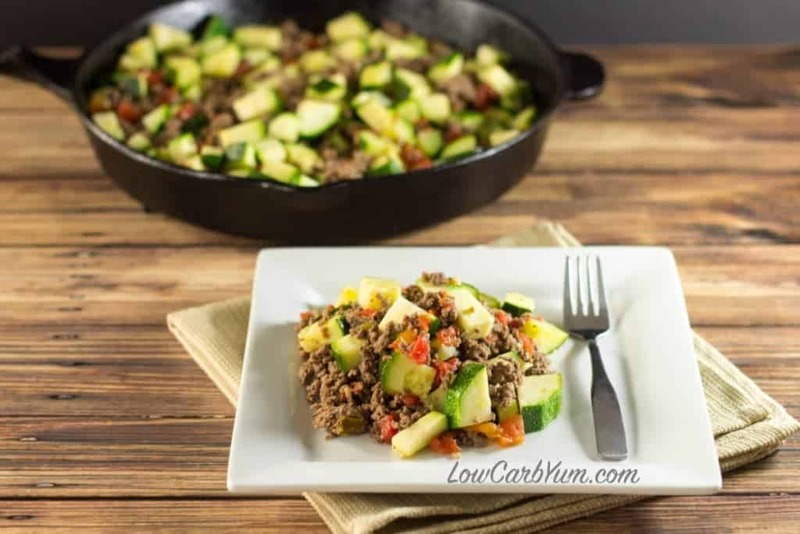 This recipe is a must try for keto dieters who love easy cheap keto recipes. 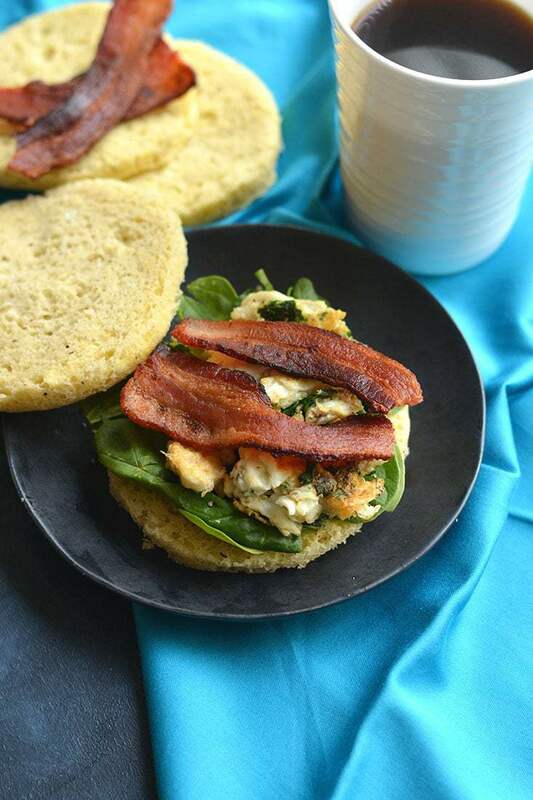 Ready for a lovely keto breakfast? This is a recipe you’ll definitely want to try. Which of these cheap keto recipes will you be trying out? I’ve tried #3 so far and I absolutely loved it! Let me know which one you tried and love in the comments below! 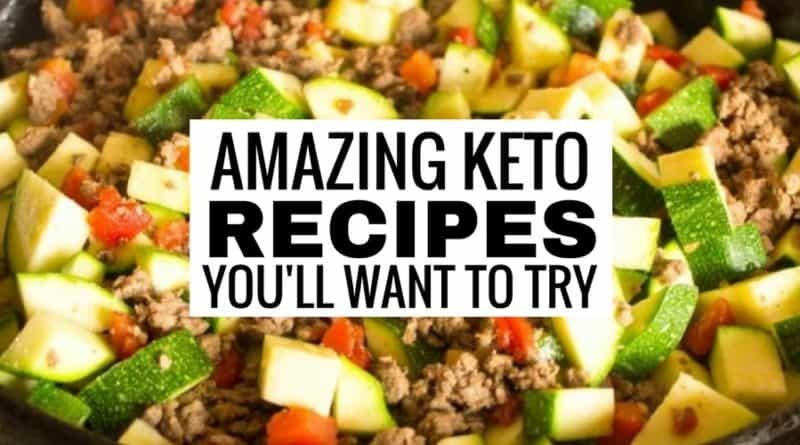 Also, you can find more keto recipes right here. 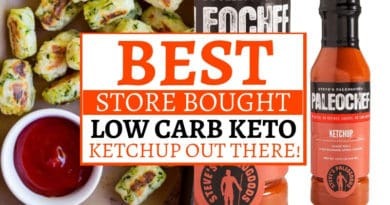 Best Store Bought Low Carb Keto Ketchup Out There!